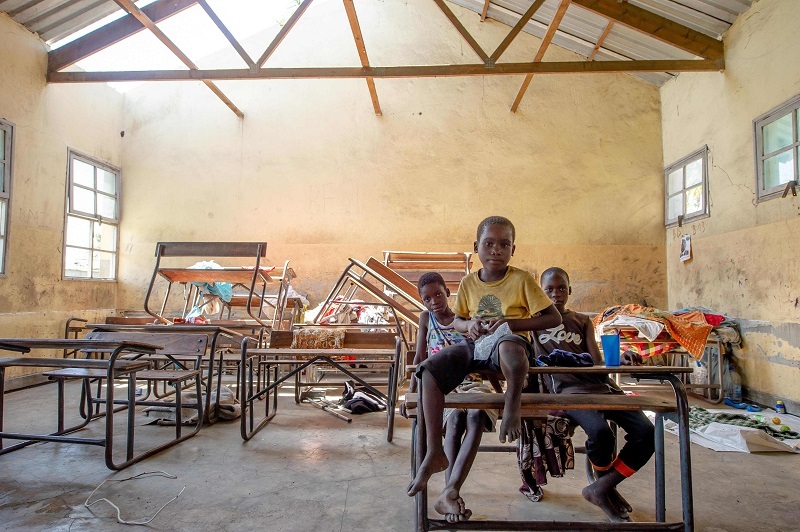 In the devastating aftermath of Cyclone Idai, SOS Children’s Villages is assessing the needs of children and families in our programs and in the wider community. All children at the SOS Children’s Village Beira are currently safe but the situation remains challenging and life-threatening for vulnerable families affected by this disaster. SOS Children’s Villages is continuing to monitor the more than 150 vulnerable households, supporting nearly 600 children, part of SOS Children’s Villages Mozambique’s programs, as well as families in the broader community. SOS Children’s Villages staff and members of the emergency response team in Mozambique shared what they’ve seen on the ground and the situation for children and families. Just after midnight on March 14th, 2019, Cyclone Idai made landfall in Beira, Mozambique, as a Category 2 storm with 175 kph winds. 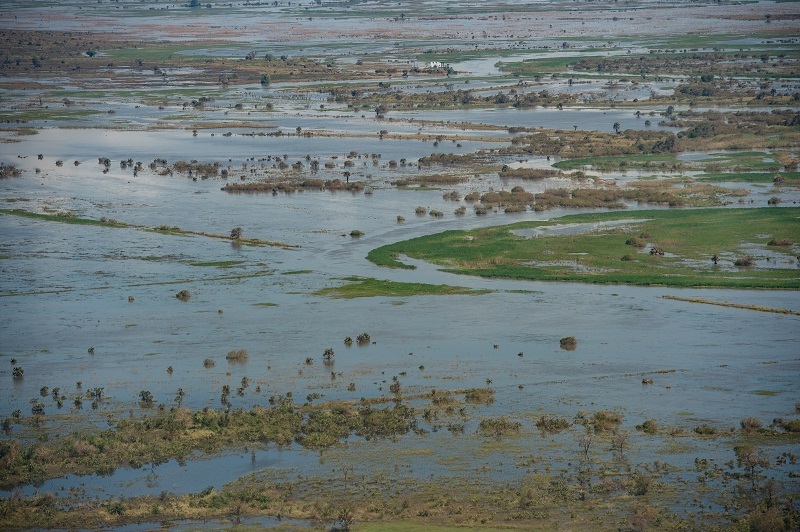 With significant rainfall and winds, flooding submerged villages and destroyed homes across the Sofala, Manica, Zambezia and Tete regions of Mozambique. The sudden surge left 15,000 people stranded on top of buildings. 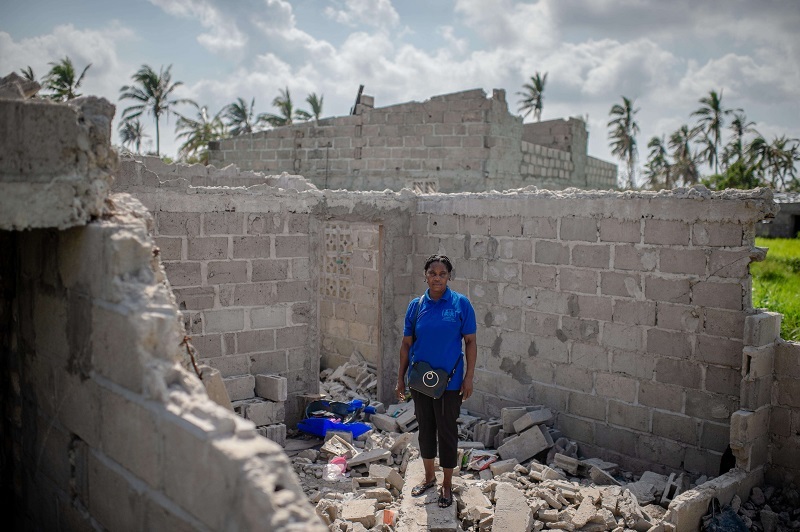 “The damage from Tropical Cyclone Idai is massive and the humanitarian situation in Beira is catastrophic,” says Simiao Mahumana, National Director of SOS Mozambique. 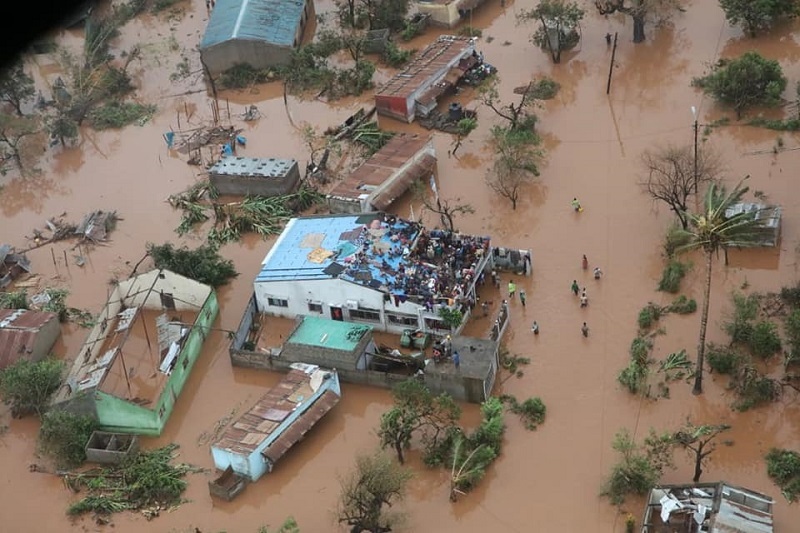 According to the World Health Organization, nearly 110,000 homes have been destroyed or flooded, leaving almost 146,000 displaced people sheltering in 155 sites across Mozambique. “We are deeply concerned about the many children and families who were already living in precarious situations and who have now seen their homes, livelihoods and hope swept away,” says Senait Bayessa, SOS Children’s Villages International Director for Eastern and Southern Africa. Overall, there are an estimated 600,000 affected, 260,000 of which are children. In the city of Beira, which is thought to be 90% destroyed, an estimated 66,000 people are displaced. Many schools and communities centres have been transformed into makeshift emergency shelters. “We visited one of the schools where around 250 people are living. The situation is really, really bad,” says Teresa Ngig, SOS Children’s Villages’ mental health and psychosocial support (MHPSS) advisor. The disruption to children’s education is also a growing concern as schools have been damaged and are being used as temporary shelters. In the longer-term, schools will need to be rebuilt so children can go back to school. “Humanitarian assistance is needed today, but many of the children have experienced a traumatic disaster that will require long-term care. The damage caused to schools could take weeks if not months to repair, causing further disruption to the important daily events in every child’s life. We need to act now to restore children’s education and provide protection and psychosocial services,” says Senait Bayessa, SOS Children’s Villages International Director for Eastern and Southern Africa. Floodwaters continue to cover large areas, destroying farmland and leaving more than 385,300 hectares of crops damaged. The flooding also raises the risk of cholera and other waterborne diseases. It has also caused contamination to wells and drinking water, and has damaged water sanitation facilities. As of April 2, there have been 1052 confirmed cases of cholera alone. 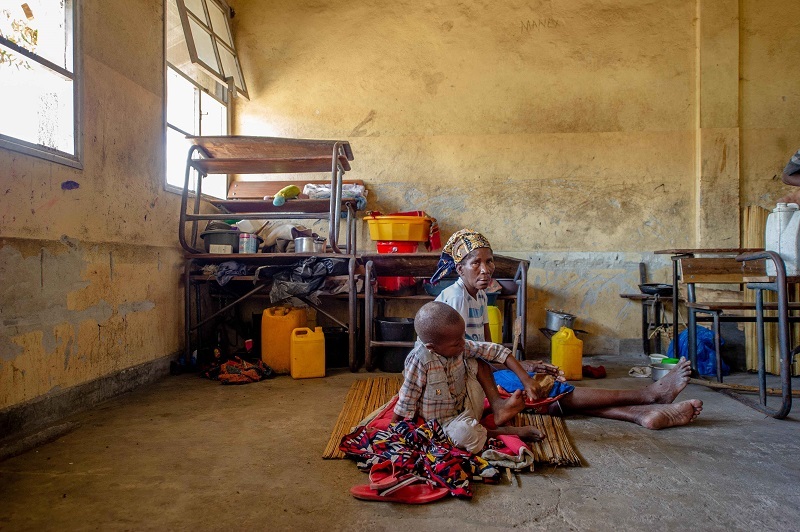 “After Cyclone Idai, the situation with waterborne disease is becoming a huge challenge. This is the season where normally we have malaria and cholera, but the risks are even greater now. Floodwaters were everywhere and water treatment systems were damaged by the storm, raising the likelihood of contamination of water and food supplies and making life more difficult for people already living in vulnerable situations. 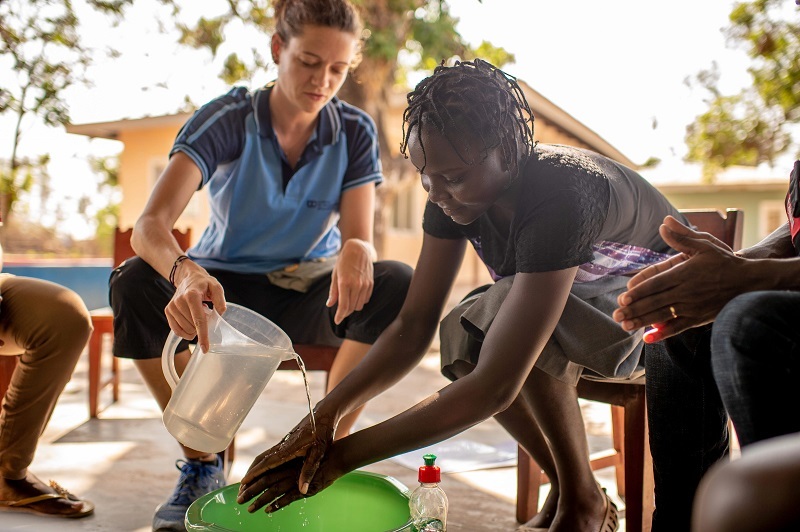 Children who play or wash in contaminated water, or who eat food that has been washed in untreated water, are especially at risk of infection,” says Simiao Mahumana, National Director of SOS Mozambique. A number of medical centres were also forced to shut down due to the damage they received in the cyclone. This has prevented people from getting the proper medical attention they desperately need. Our staff members are working to raise awareness about proper sanitation practices to prevent the spread of disease. “We are now assessing how to help families in our programs and in the community during the recovery from this tragedy, and in the longer term how to improve their resilience against the seasonal risks of malaria and waterborne disease. 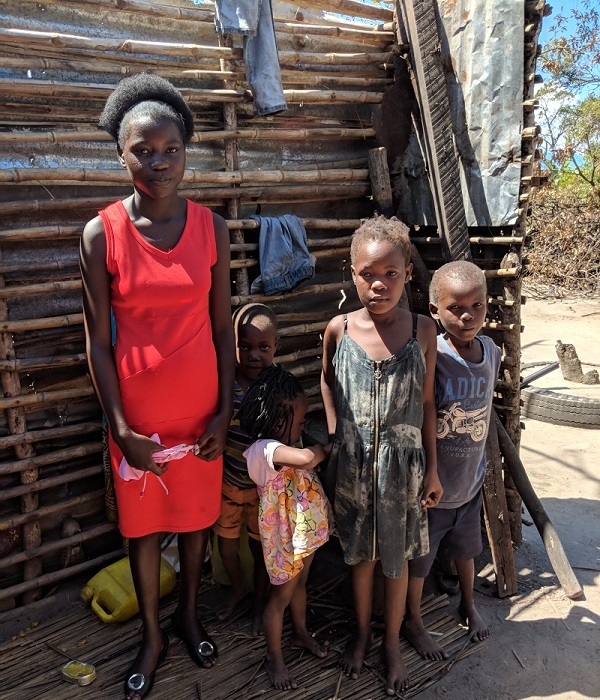 Through prevention and good hygiene, we can minimise the risks to children and families, many of whom are struggling to rebuild their homes and livelihoods,” says Simiao Mahumana, National Director of SOS Mozambique. 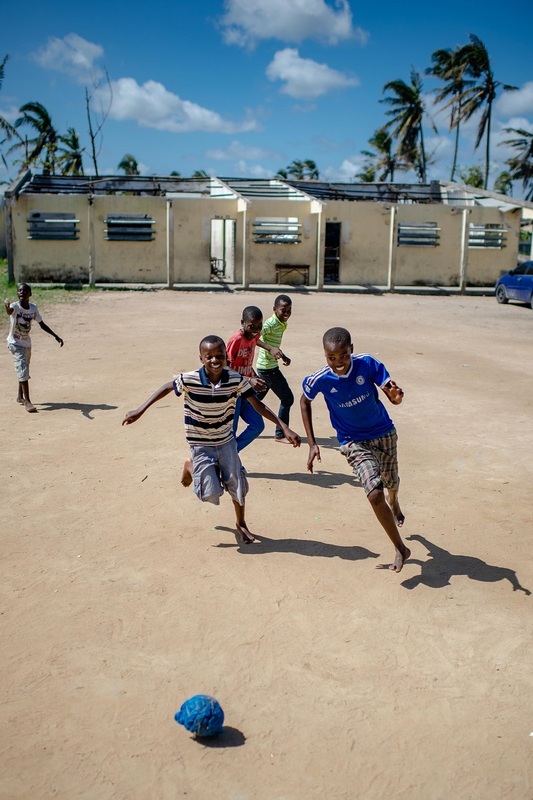 Though all the children in the SOS Children’s Village in Beira remain safe, and the Village itself is relatively unharmed, many of the staff members saw their personal lives affected by the cyclone – some lost their homes and their own families are affected. Teresa Ngigi, SOS’ Children’s Villages’ mental health and psychosocial support advisor and other emergency response team members are supporting children and staff at the Village, as well as families in the community. “Amazingly, the children here in the Village have actually bounced back very, very quickly. The experience was very terrifying for them and the mothers. When it comes to the health situation, the children are OK. They have a clinical officer here so their health needs are cared for,” says Teresa Ngigi. The situation remains serious for the families in our SOS Family Strengthening Program as all of them have been affected. “We need to create a strategy on how to support the families in our family strengthening [program]. They need support to start rebuilding their houses so they can go home again,” Ngigi adds. 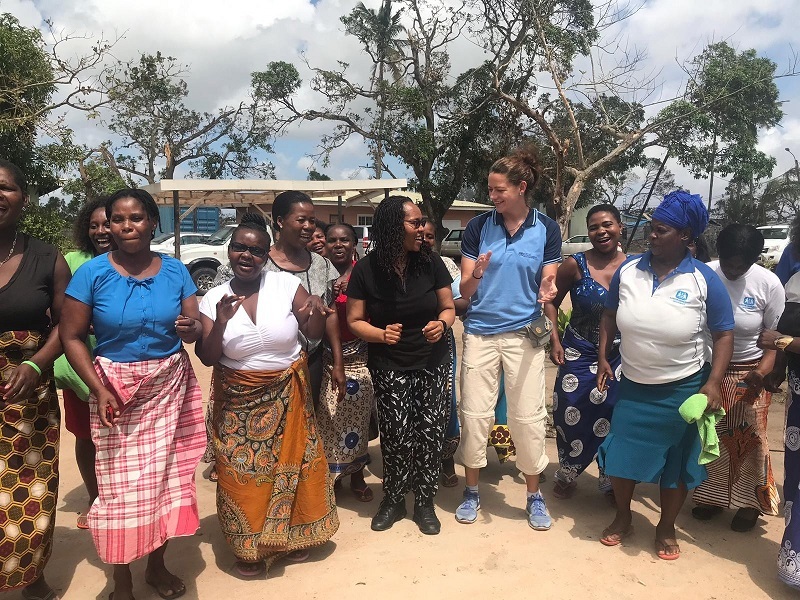 Throughout the disaster, the people of Mozambique have continued to try to keep spirits high. When an emergency happens in an area where we have programing, SOS Children’s Villages is there to help the children and families affected. SOS Children’s Villages emergency programs are designed to meet the urgent needs of children and their families. If the need persists beyond the initial crisis, SOS’ commitment to those who we help is reflected by the creation of long-term relief and support in those areas. As our emergency response team assesses the situation in Mozambique and determines where we are best placed to help, our plans will be guided by the needs of our target group, in cooperation with local partners and authorities.